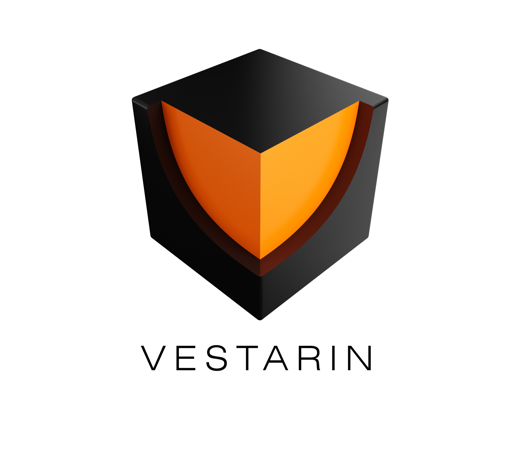 Vestarin – is a unique platform, which offers: Owners of shops, services, exchange points integrate their businesses into the Vestarin platform, while users make purchases and pay for services with their VST tokens. ICO representatives integrate their projects into the platform, while users will estimate and discuss them in public to create the reputation, which enables investors to rely on it. Read our full analysis of Vestarin ICO here. VESTARIN ICO will solve your problem by the help of Blockchain Technology.